Send us an email to see if your date is still available! Please mention ‘Facebook ad’ to get your $250 discount. 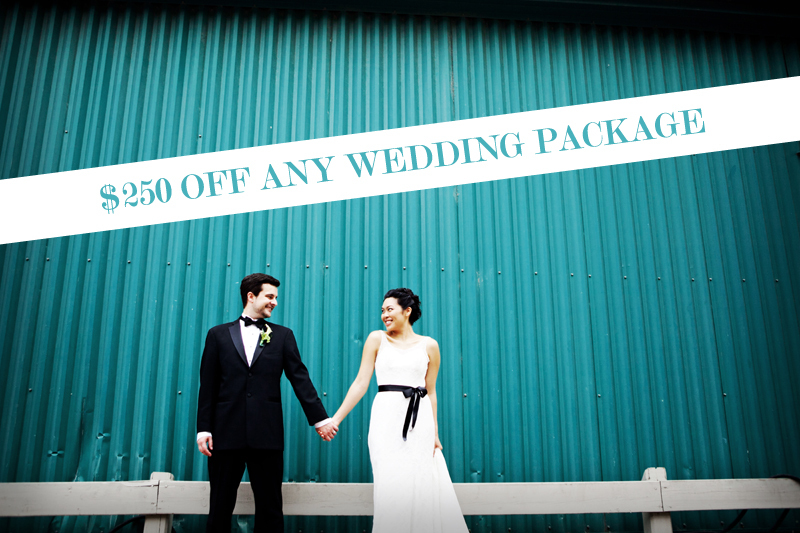 Valid for weddings between December 1st, 2011 and June 30, 2012.